British GQ has just released their annual best dressed list and you may be surprised to see who is on it. When men do fashion, they may not have the range that woman have when it comes to designs, styles and colors. We gals can look great in pants and jackets, just like the guys, but we also get to look fabulous in dresses, heels and just about every other kind of fashion clothes. Many are pretty much resigned to suits, shirts and pants. Not many men can pull off wearing shorts or casual gear well, either but then there are those stars who probably look good in potato sacks. However GC has studied what our male celebs have been wearing and come up with an impressive list. 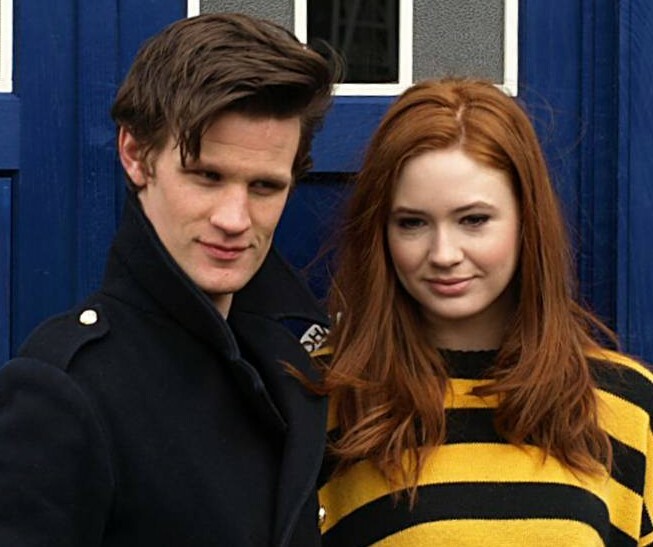 Ranked as one of the best Dr Whos and her Majesty’s reluctant prince in The Crown, Matt Smith always goes the extra yard when appearing off screen. His suits are beautifully crafted and the materials carefully designed for maximum impact. Some other names joining Matt Smith on the Best Dressed List perhaps are not so much of a surprise. 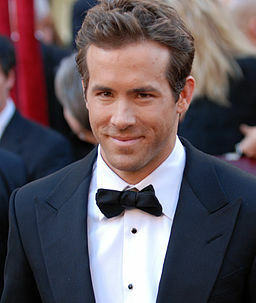 These include Ryan Reynolds, of course, Harry Styles, A$AP Rocky, and Andrew Garfield. And while much older Jeff Goldblum who came third on the list is looking great. Does your guy rock in his outfits?